June 2018 – Lemonrock is thrilled to announce that we have two Harley Davidson Road Kings available for rent. 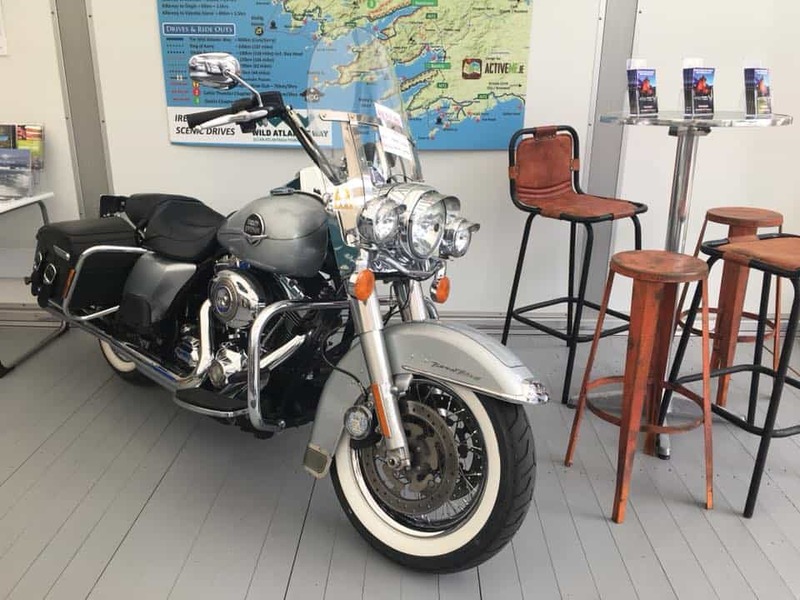 Thanks to a collaboration with Harley Davidson Waterford., we are able to provide rentals for this iconic Harlet brand. 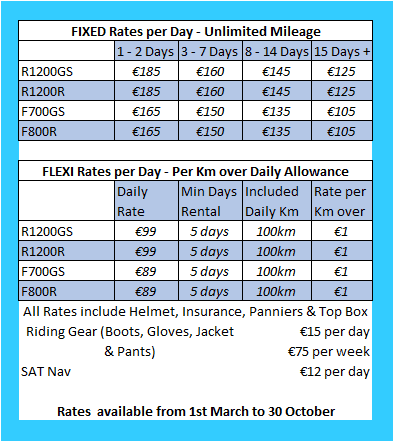 So if you prefer a cruiser for riding the Ring of Kerry instead of a street or adventure bike, we have the best cruiser on the market! Rent your next Harley with Lemonrock from our Killarney location. All motorcycles can be booked online on our website, which shows real time availability!